The bad weather these past few days serve to remind us that nature can sometimes be cruel, and that winemakers are often powerless in the face of weather-related disasters. 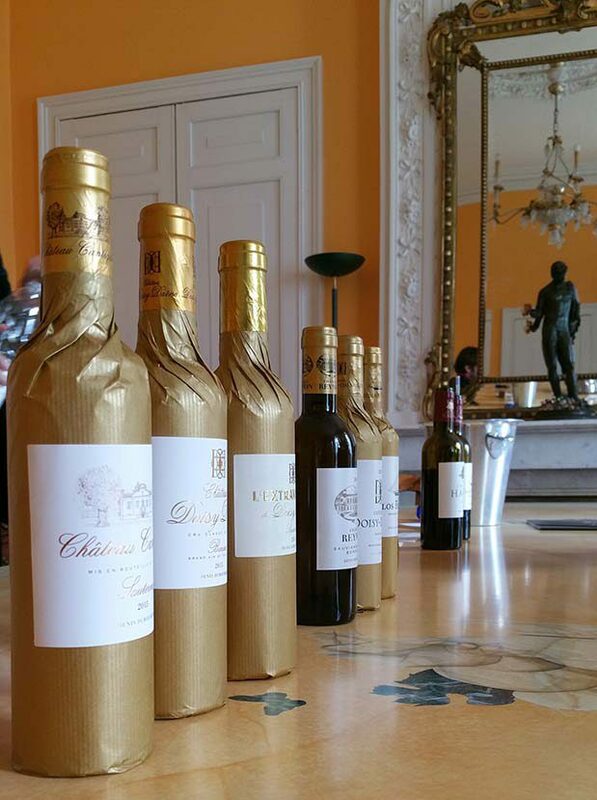 Last September, iDealwine had already partnered with the association to support this act of solidarity. Hoping to help wine producers in difficulty, the iDealwine team is supporting the event again this year. 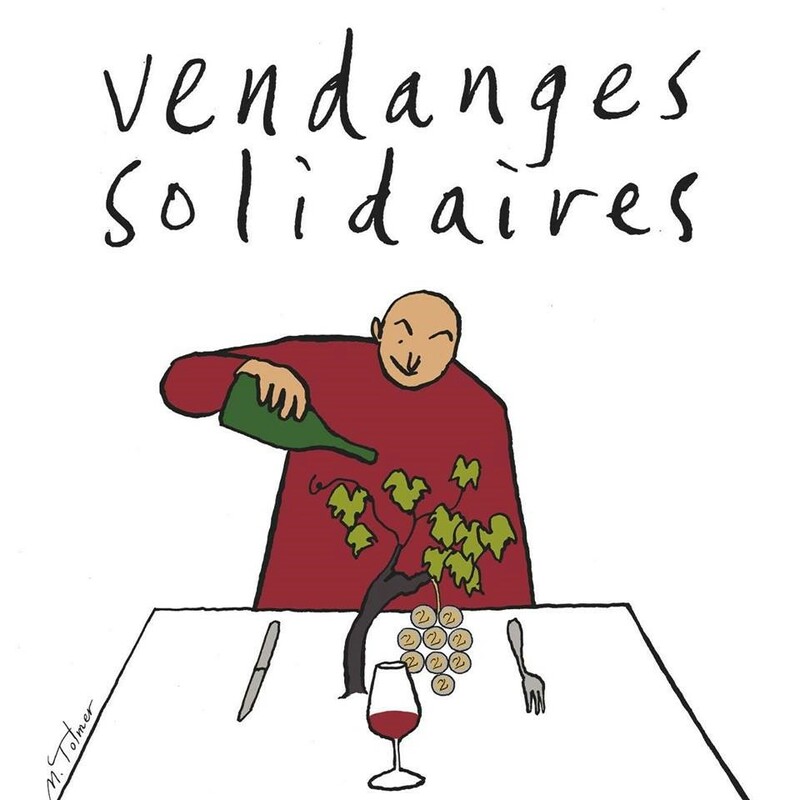 For the third year in a row, the association Vendanges Solidaires is raising money to help wine producers who have been hit by bad weather and lost their harvest. This project was created in 2016 by passionate wine industry professionals (restaurant-owners, agents, wine bar owners) who witnessed the desperation of certain helpless winegrowers. The first collection supported 39 people who had sent an application form with a description of the project they wanted to support. Whatever the region, this year was interspersed with several periods or frost, hail or drought. As climate disruptions are becoming more extreme every year, the number of domains without a harvest is likely to rise. So, to help these producers bounce back, this association allows them to buy grapes, plant new vines or develop a side project for instance. This project began on the 1st October and will run for 40 days. The ambitious aim is to collect €50,000. 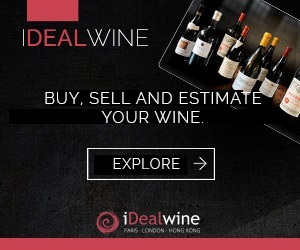 The iDealwine team is sensitive to the issue and has committed to supporting the projecting financially. In fact, several of our partner domains have unfortunately been affected by the bad weather. If you would like to these people who are wholly dependent upon nature, don’t hesitate to donate on their website: https://www.kisskissbankbank.com/fr/projects/vendanges-solidaires/tabs/description. As you know, the human factor occupies a preponderant role in the winemaking world. Don’t hesitate to leave a message of encouragement for winemakers who put their heart and soul into their vines. For our part, we hope that they will come back from these difficulties. 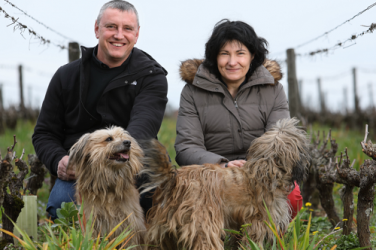 Well done to them… and long live wine! 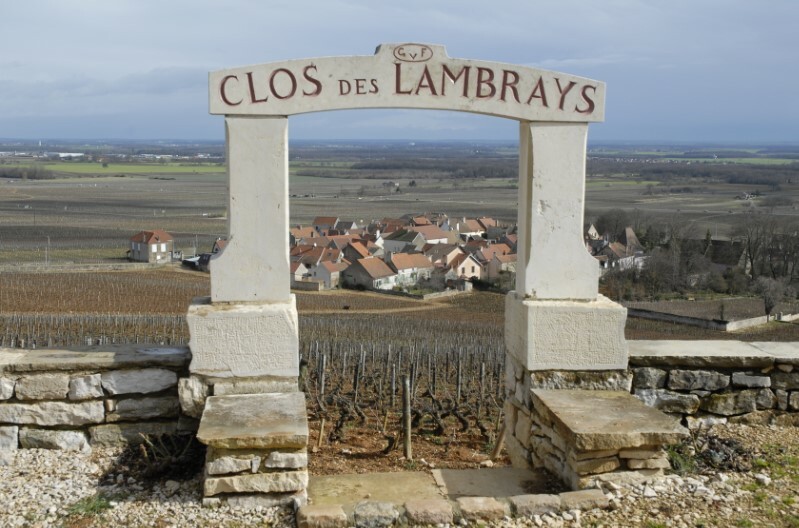 We are very happy to present our new allocation of the week, an excellent biodynamic domain! A conversation with this talented winemaker.